Connect your inner and outer beauty by experiencing divine body, mind and soul rose ritual in a totally different way. Healing essence of roses and GOSIA Holistic Beauty rose skin care products are used to awaken beauty from the outside in and the inside out to create a maximum impact bringing forth confidence and radiant beauty. Healing Roses Beauty Ritual is a combination of Limpia Mexican Spiritual Cleansing, face massage with roses and skin care rejuvenating treatment. This ritual put you in a state of deep relaxation where the natural healing process is activated. Your Inner beauty and Outer beauty well-being are in-tune. Feel comfortable in your skin! 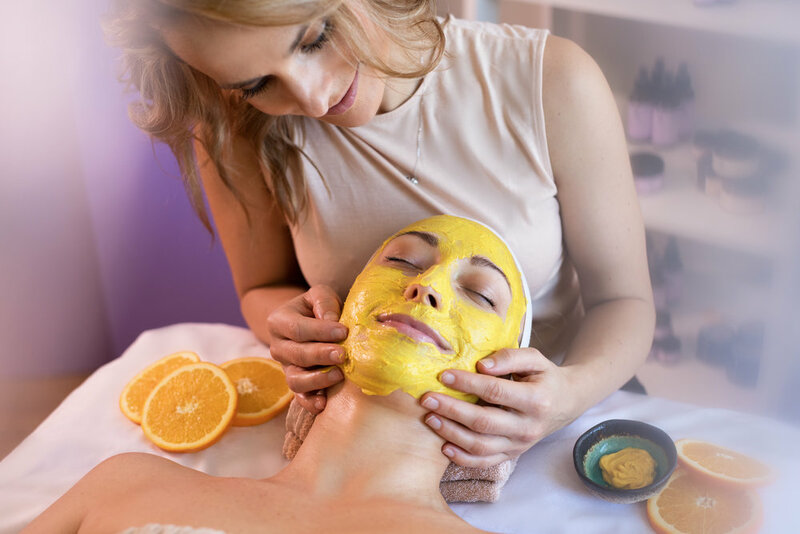 A valuable educational experience for all teens, this facial addresses important aspects of cleansing, exfoliation, nourishment and protection. It also provides clarifying results for teens prone to acne breakouts. Dermapen is a powerful treatment that promotes intense renewal, repair and rejuvenation of the skin in a holistic way! 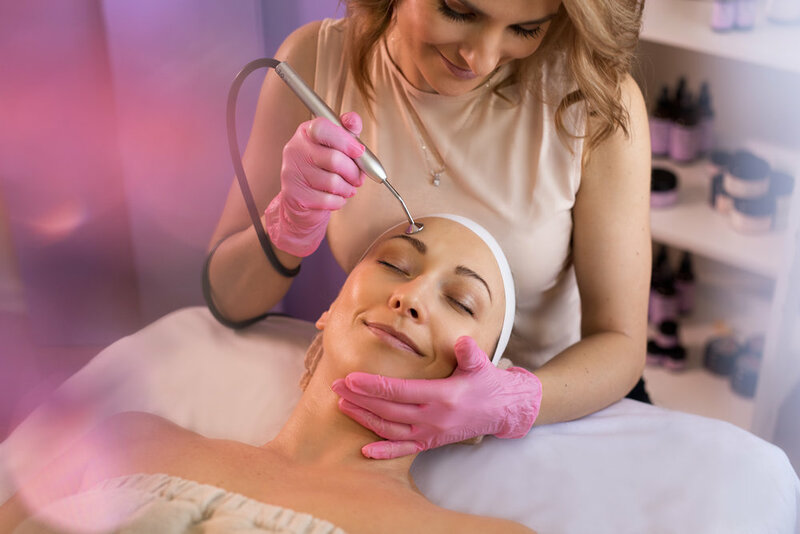 During this treatment the Dermapen is gently guided and glided over the skin. Only natural and holistic products are used that contain high performance ingredients like Hyaluronic Acid, Collagen, Antioxidants and more. Perfect treatment for aging skin, fine lines & crow’s feet, UV damaged skin, hyperpigmentation, acne scars, stretch marks, surgical scars, burns, cellulite, smoker’s lines around the lips, minimizing large pores, cellulite and general tightening of the skin. This youth-enhancing treatment helps to reverse the effects of sun damage, premature aging, loss of vitality and wrinkling. The natural enzyme content will gently remove dead skin cells from the top layer of the skin to stimulate the healthy skin cells cycle and increase collagen production. Enzymes and vitamins from pumpkin are beneficial for acne prone skin as well as. Anti-inflammatory and antibacterial action of pumpkin will revitalize and clear the skin in no time! This is an intense anti cellulite treatment that uses DermaPen - Microneedling, holistic method to visibly perfect cellulite, give firmness and smoothness to the skin. Starts at $250, depending on how big area being treated Will take between 60-90 min.